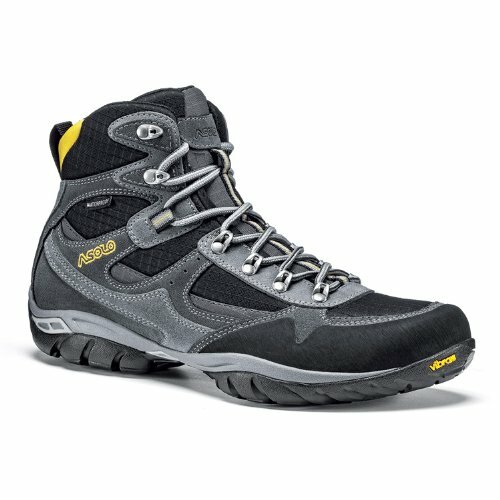 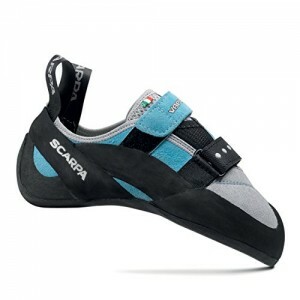 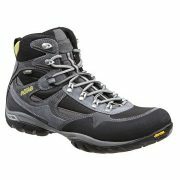 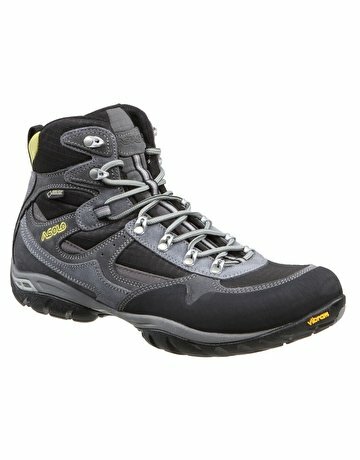 The mens Asolo Reston GTX boot is a a great walking boot for established trails and hilly paths. 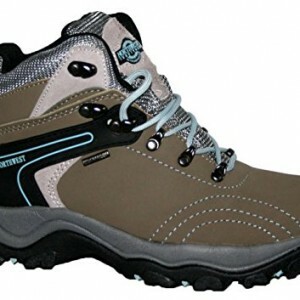 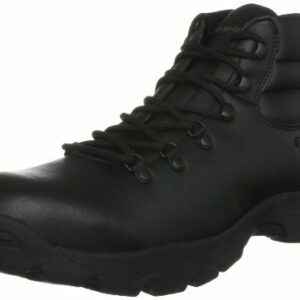 This mens walking boot won the Editors Choice award in Backpacker magazine and its easy to see why. This super smart, full height boot has a natural fit which is aimed to improve comfort, cradle the foot and provide excellent support when carrying a load.